Check out Raine Inc.’s multicam ID Holders and Wallets Available! For years we have provided our military buyers with the highest quality ID holders on the market. Now you may purchase these items in the new multicam (OCP-ACU) pattern. 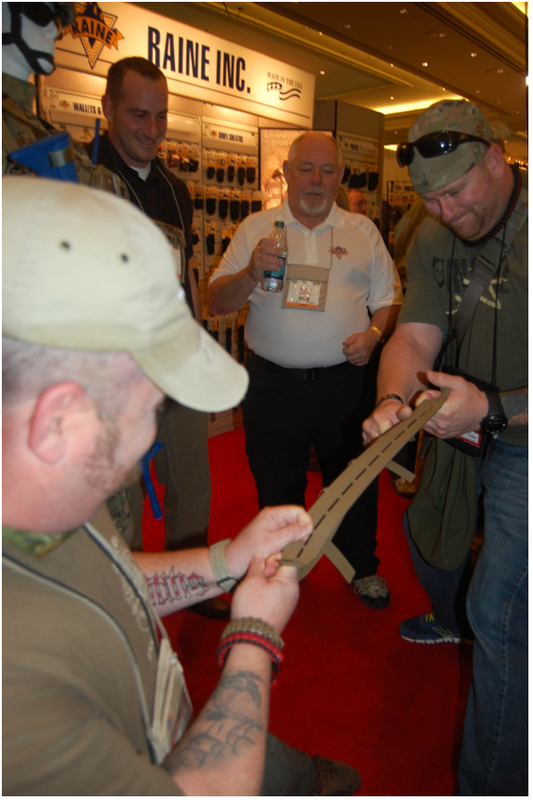 These multicam ID Holders will go great with your new uniform. 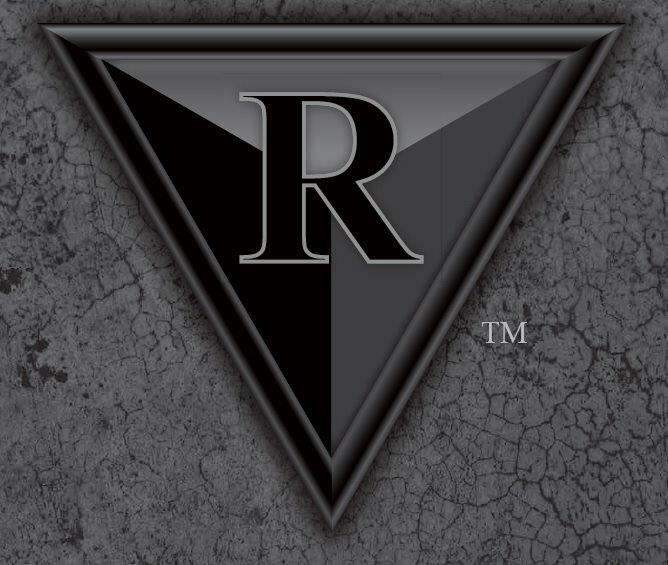 Please check out everything we have to offer at www.raineinc.com . 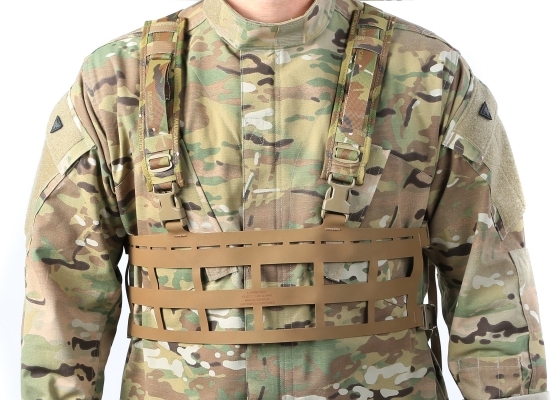 This Large Vector Laser Cut Chest Rig will not weigh you down especially at this reduced price! Don’t miss this amazing value for just $86.99. The Large Chest Rig uses VECTOR, our new light weight Laser Cut MOLLE Chest Rig That Was Selected For the SOF LCS. VECTOR is 25% Lighter than Standard MOLLE Mounting Platforms With Unparalleled Pull Strength so it won’t weigh you down. Many have tried to set fire, tear and break the VECTOR material but it’s not possible! Tough material on this Raine BLACK Vector Chest Rig. It is 100% hydrophobic, Anti-Microbial, Low IR And High FR. Base Chest Rig color in Coyote Brown 498. Harness available in Multi-Cam, Foliage Green or Coyote colors. Click here for more details and how to order. Regular price is $122. Go to www.raineblack.com for more info and product detail.